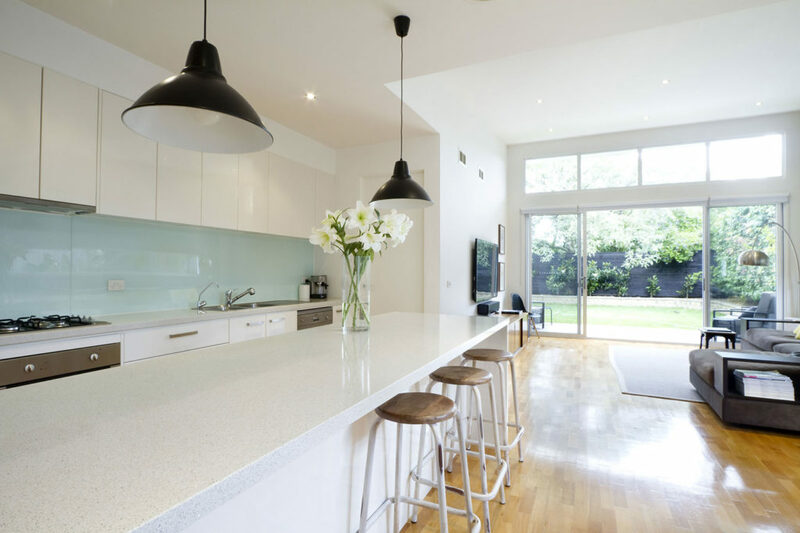 Custom Home Insurance is a specialist provider of home insurance products, designed with both owner-occupiers and residential investment property owners in mind. We understand that different homeowners have different needs, so we work with brokers to create flexible solutions for every client. A home is so much more than bricks and mortar — it’s a place where family is nurtured and memories are made. Extra Care: Cover for specific, defined events. Elite Care: Comprehensive cover for accidental loss and damage. No landlord wants to suffer the irreplaceable loss of capital and income through damage caused by flood, fire, storms or reckless tenants. Short term rentals, including holiday rentals or AirBnB. At Custom Home Insurance, we work directly with insurance brokers, ensuring that they can discuss their client’s needs directly with the underwriter. The result? Flexible and fast insurance coverage — which means happier, more satisfied clients. 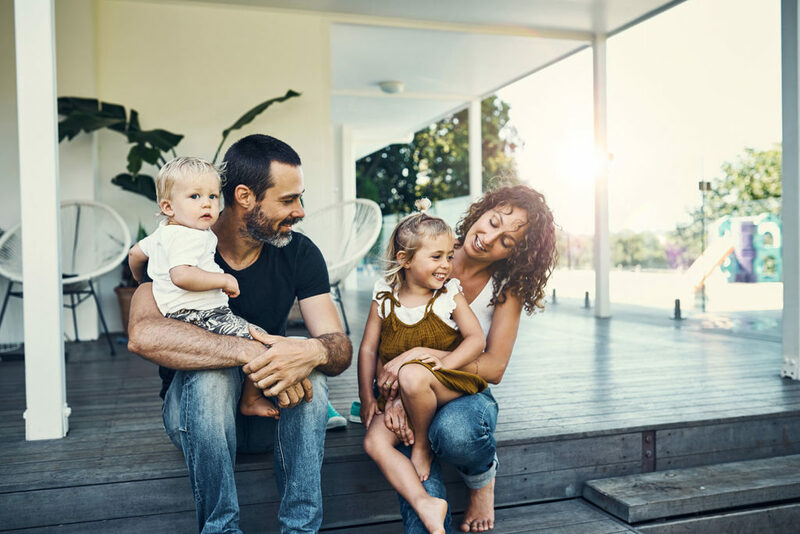 Custom Home Insurance’s range of home and contents and landlords insurance products are underwritten by Chubb Insurance Australia Limited (ABN 23 001 642 020, AFSL 239687) (Chubb), one of the world’s largest multiline property and casualty insurers. Operating in Australia for over 50 years, Chubb has a wealth of on-the-ground expertise backed by the organisation’s global reach and breadth of resources. The content contained on this website is intended for insurance intermediaries only. The insurance products referred to on this website can only be purchased through a broker. SGUAS Pty Ltd t/as Custom Home Insurance (ABN 15 096 726 895, AFSL 234437) (‘Custom Home Insurance’) acts under a binding authority as agent for the insurer of the products, Chubb Insurance Australia Limited (ABN 23 001 642 020, AFSL 239687) (‘Chubb’). Any advice contained on this website is general advice only and has been prepared without taking into account your client’s objectives, financial situation or needs. Before making a decision to purchase the product we recommend that your client consider whether it is appropriate for their circumstances and read the Product Disclosure Statement (‘PDS’) which can be obtained by downloading it from this website or by calling 1300 002 255.